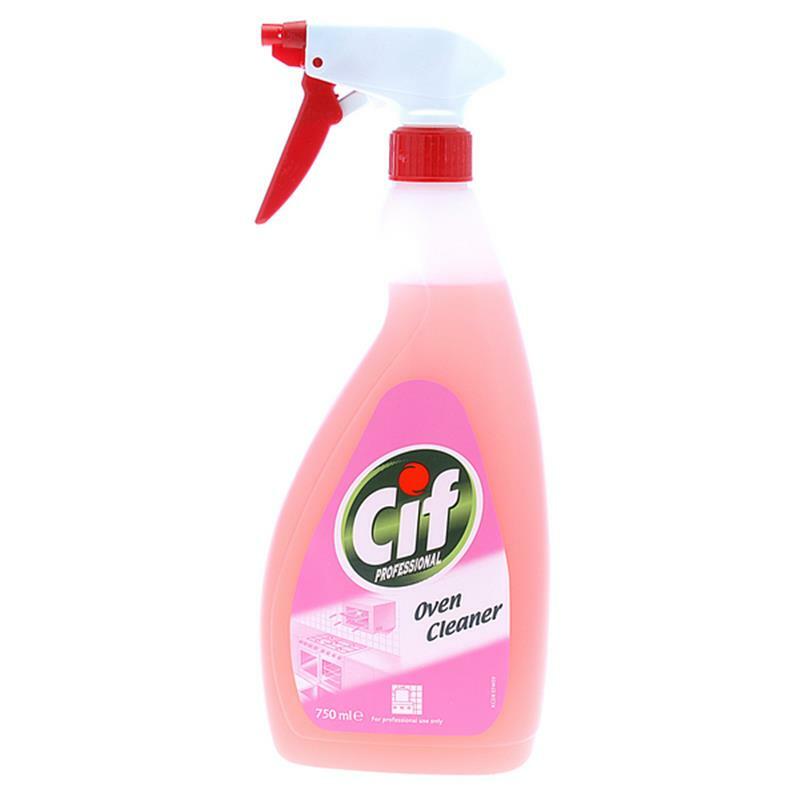 Cif Oven & Grill Cleaner - 750ml. Removes tough grease and burnt on food. 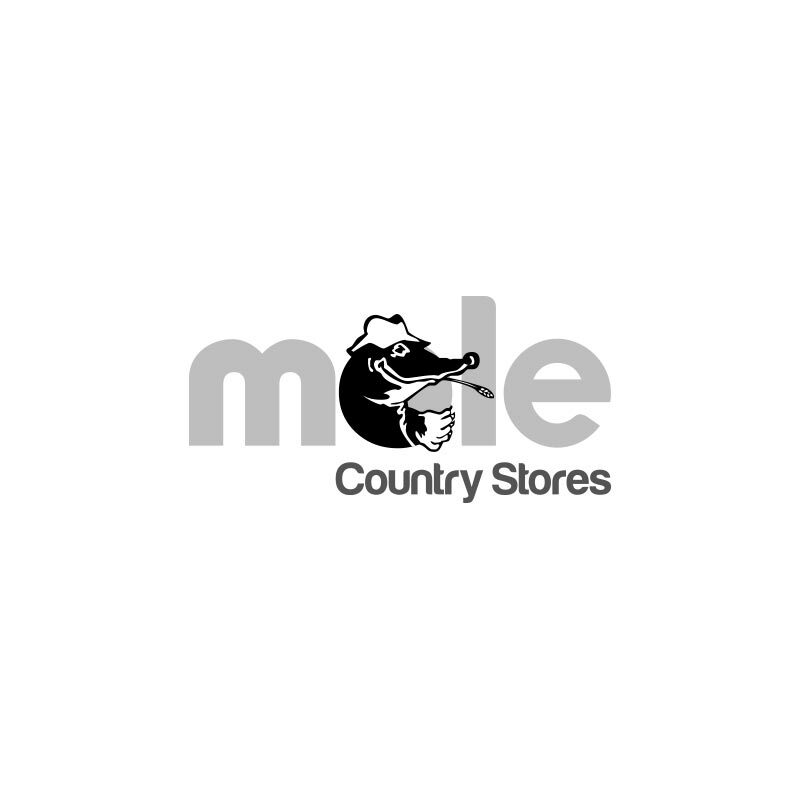 Application areas: Ovens, grills, salamanders and griddles.